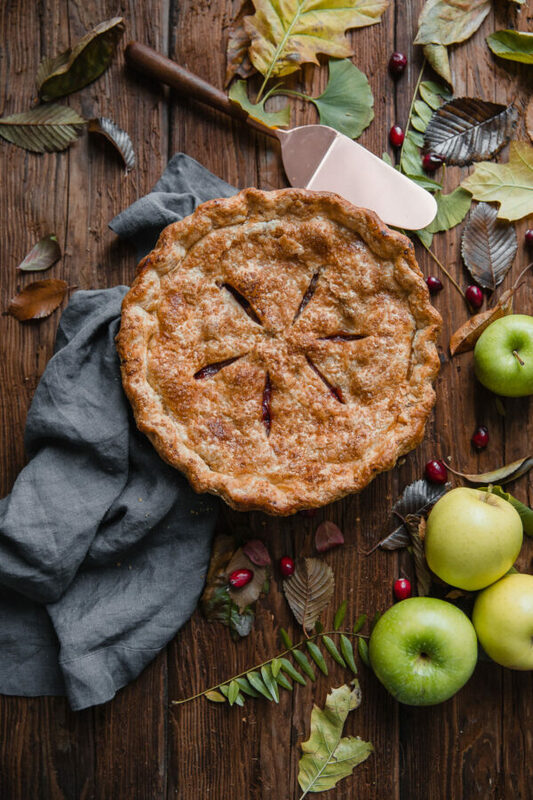 Fresh cranberries and orange zest add a tart zip to this homemade Apple Cranberry Pie, which is packed with apples, and prepared with my go-to flaky, all-butter pie crust. This post was created in partnership with Bob’s Red Mill. 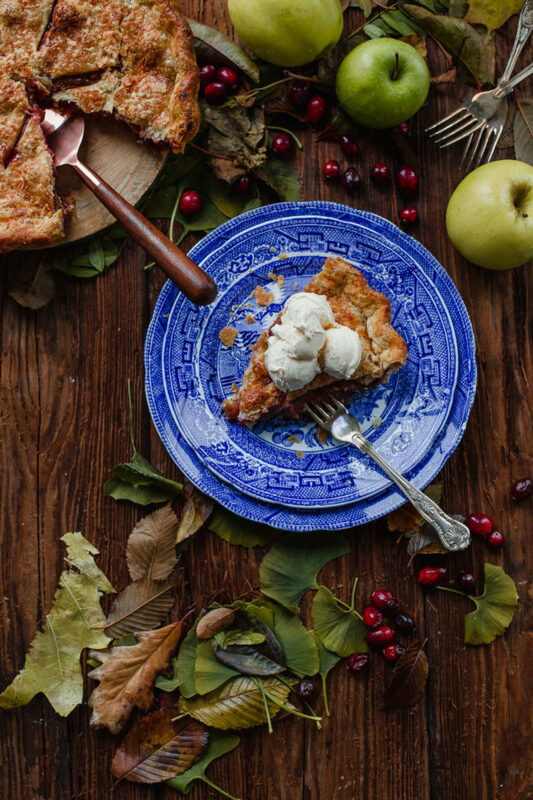 If you haven’t finalized your Thanksgiving Day dessert menu yet, I’m here to help. As I’m sure many of you agree, this holiday would not be complete without pie. It’s essential! 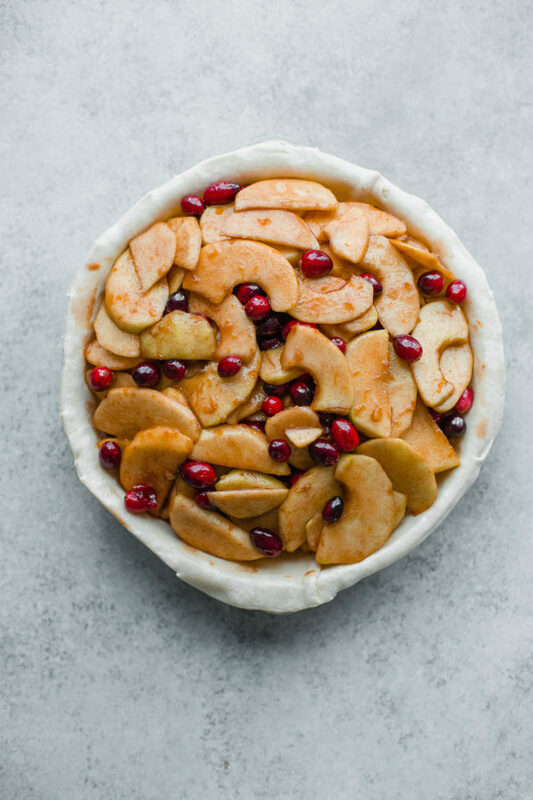 You’ll want to go easy on the first half of the meal to make room for this incredible Apple Cranberry Pie. Some type of apple pie makes an appearance at my table every year, but this version might be my favorite yet. 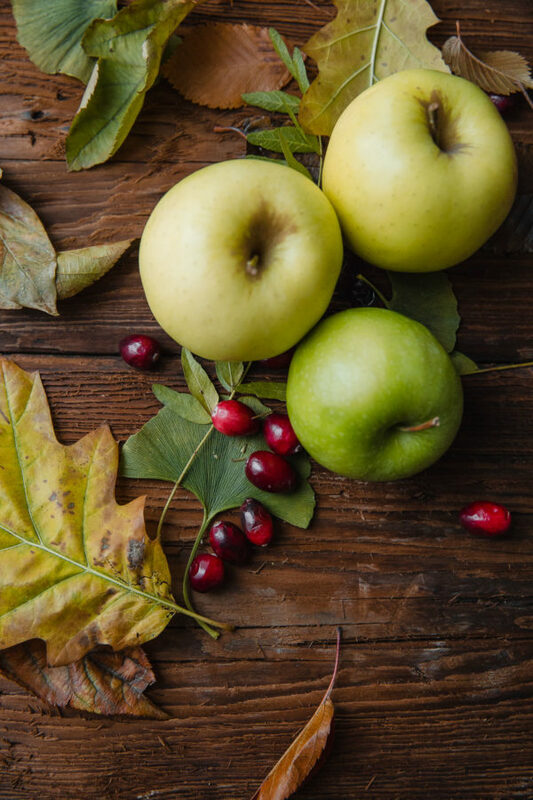 Baking apples are combined with warm cinnamon, regular and light brown sugar, fresh orange zest, and orange juice, and combined with fresh cranberries for some zip. The natural tartness of the cranberries, which soften during baking, complements the sweetness of the apple mixture and gives the pie filling a beautiful pink hue. While the apple cranberry pie filling is fantastic, let’s talk about the real star of this pie: the homemade all-butter double pie dough. While I totally understand the rationale behind using store-bought pie doughs (Thanksgiving is a crazy day! ), the flavor and texture will never match that of a homemade crust. Trust me. I’ve made countless pie doughs, some far more complicated and fussy than others. The all-butter pie dough recipe below is my new go-to method and recipe. It requires minimal steps and produces an incredibly flaky, tender pie crust that holds up well to various fillings. If you’re making your own pie dough from scratch, I strongly encourage you to seek out high-quality flour and butter. 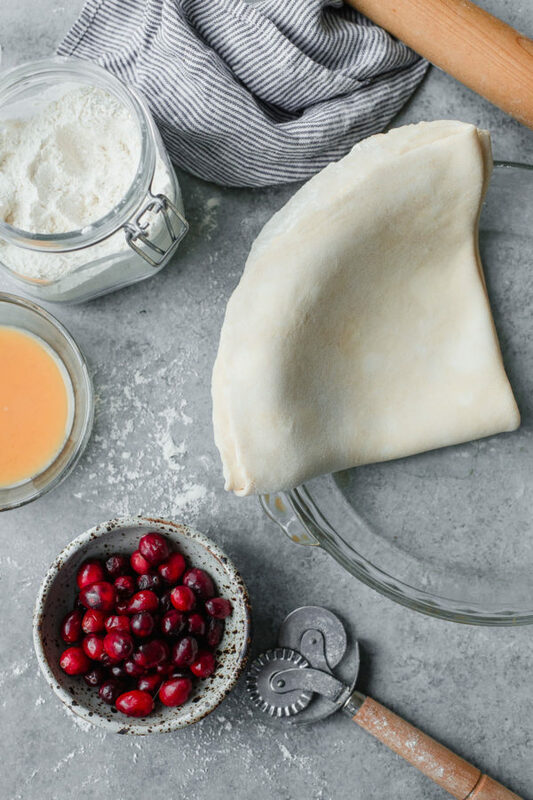 After all, pie dough is usually comprised of only a handful of ingredients. Using the best will produce exceptional flavor and reliable results. For this recipe, I turned to my go-to everyday baking flour, Bob’s Red Mill Organic Unbleached All-Purpose Flour. 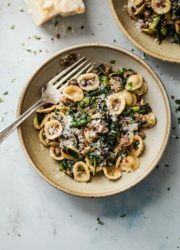 It is produced from certified-organic, hard red wheat and is unbleached, unbromated (did you know bromate is banned in most countries outside the United States? ), and unenriched unlike other conventional all-purpose flours. 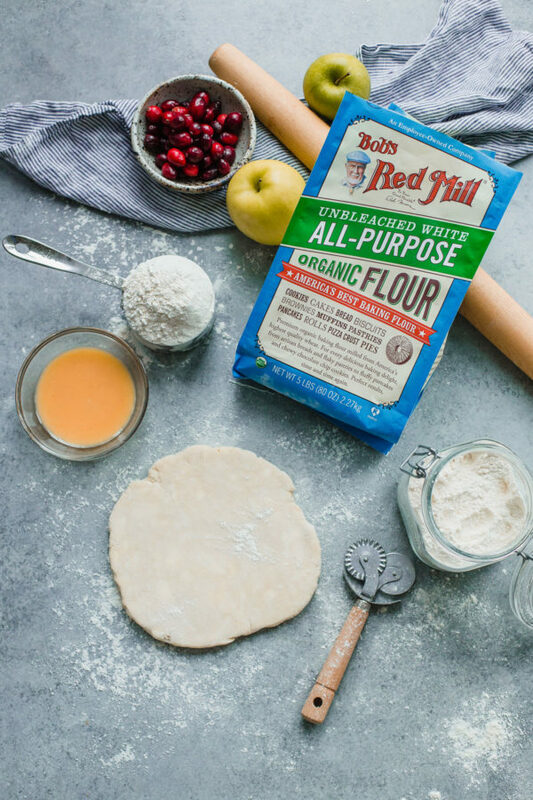 Unbleached all-purpose flour, which has mid-level protein percentages, lends itself extremely well to homemade pie crusts and countless other baking tasks. If you’re interested in learning more about different types of flour and when to use them, check out my Flour 101 baking reference post for more information. As is the case with most things in my life (particularly pastries), practice, patience, and a basic understanding is essential for homemade pie dough. Why am I here? Well, I’m here to make the process a bit less stressful. 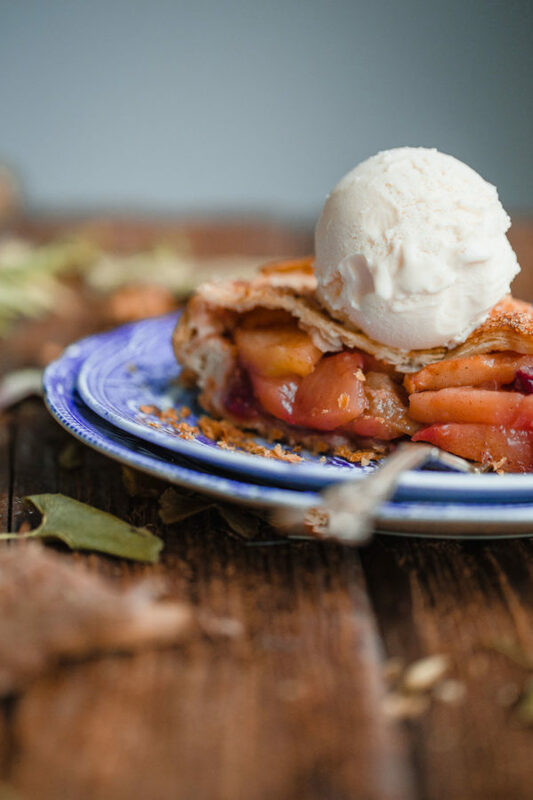 Similarly to this blackberry peach pie, we’ll be making this homemade pie dough using our stand mixer and paddle attachment. Over the years, I’ve experimented and prepared pie dough in every method possible (pastry cutter, food processor, etc.) and this is my favorite method yet. While you can certainly prepare this dough using other methods, I’ve found the stand mixer to produce the most consistent results. the slow mixing speed allows for more precision when slowly adding the water, ensuring that you don’t overmix or add too much at a time. 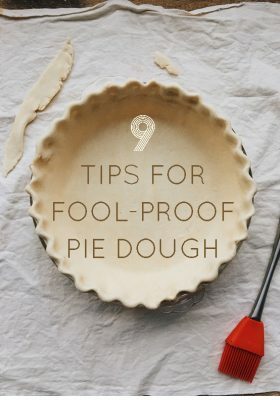 If you’re new to homemade pie dough, I highly recommend checking or printing out my 9 tips for fool-proof pie dough before you get started. 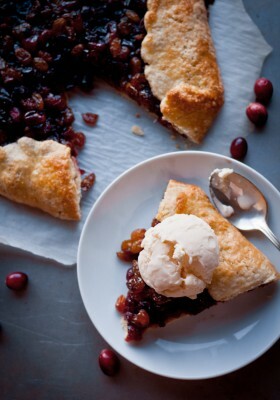 There are a few areas in which this apple cranberry pie differs from most of the rest. 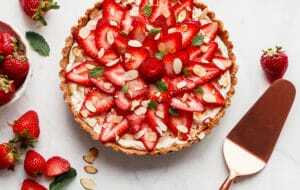 Unlike other pie fillings, which simply require you to mix the fruit and sugar mixture together before assembling, this recipe requires one extra step. It is a very important one. If you’ve ever made fruit pie, you know that fruit can release a lot liquid, particularly when mixed with sugar. This is the process of osmosis. If you don’t account for this when preparing the fruit filling, this can lead to the dreaded soggy bottom pie (although, in my opinion, there are worse things in life). To avoid a runny pie, I turned to one of my favorite tricks inspired the Rose Levy Beranbaum’s Pie and Pastry Bible, which recommends macerating the apple slices in the sugar mixture for 30 minutes, draining the liquid, and reducing it on the stovetop to produce a thick syrup. 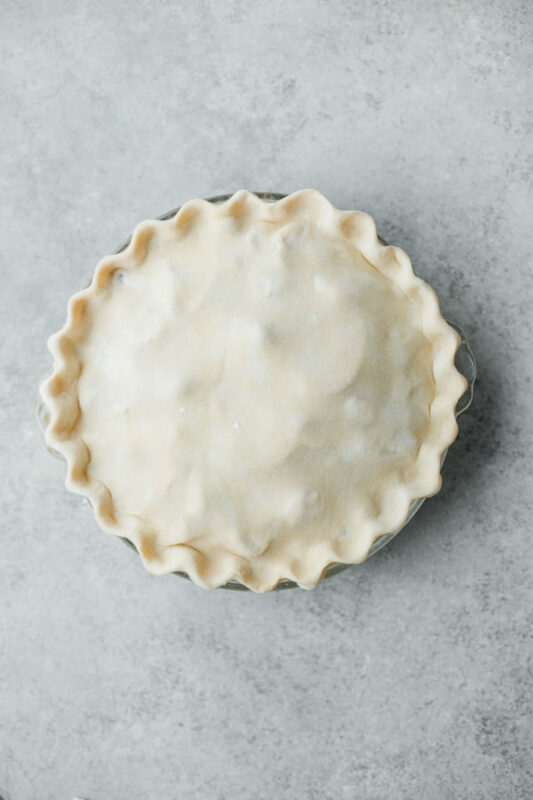 This method concentrates flavor, as well as reduces the moisture in the pie (resulting in a thicker filling and crisper bottom crust) and discourages gaps from forming between the pie crust and filling during baking. All good things! Note: Since the apples will lose volume during macerating, I highly recommend slicing the apples on the slightly thicker side (just over 1/4-inch thick) to ensure they don’t become too soft during baking. I highly recommend using a scale to measure dry ingredients for pastries, as this will yield the most consistent results. If you do not own a scale, be sure to fluff the flour before measuring. Last, but not least, I prefer to bake my pies at a relatively high temperature (425 degrees Fahrenheit) for the entirety of baking. This produces a pie crust with a deep golden color. 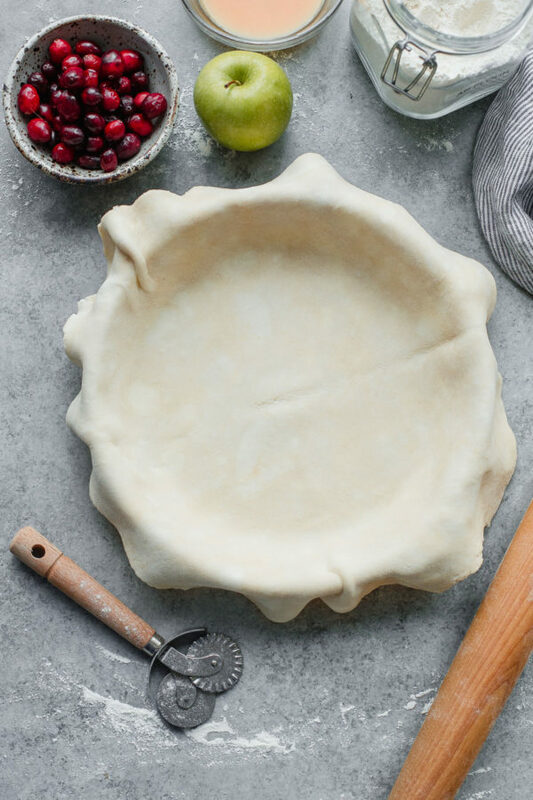 By baking in the bottom portion of your oven and setting the pie pan on a sheet pan, we’ll concentrate heat on the bottom crust, ensuring that it becomes flaky and cooked through completely. 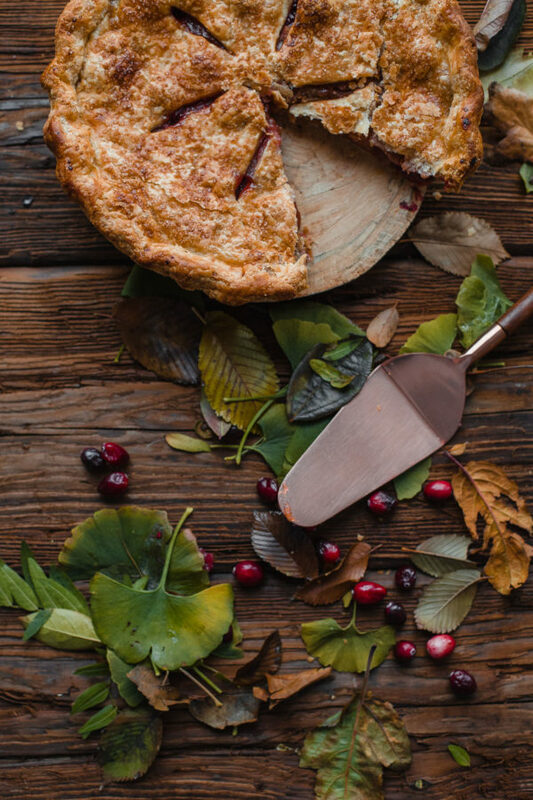 If you’re looking to elevate your pie game on Thanksgiving, this is how you do it! Place the flour, salt, and baking powder in a stand mixer bowl. Transfer the stand mixer bowl and paddle attachment to the freezer (if your freezer is too small, you can place the dry flour mixture in a small bowl or Ziploc bag for chilling). Place the butter in a separate small bowl. Transfer the dry ingredients, tools, and butter to the freezer for 20 minutes to chill. [Note: If you do not have a stand mixer, you can also prepare the dough in a large food processor or by hand using a pastry cutter – be sure to chill all of your tools before using]. Once the ingredients have chilled, mix the dry ingredients with the stand mixer, fitted with the paddle attachment for 5 to 10 seconds over low speed. Over low speed, slowly add the cold butter, adding a few cubes at a time. Continue mixing over low speed until the butter has broken into a mixture of larger and smaller size pieces similar to the size of broken walnut pieces. Our low speed, add the apple cider vinegar. Add one tablespoon of ice water at a time until the dough is shaggy, but can easily hold together when pressed together with palms. If the dough is struggling to hold together, add a touch more water. 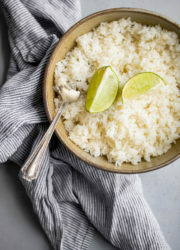 The amount of water required will vary from batch to batch depending on kitchen humidity, as well as flour brand, but you will most likely need most of it. Press the dough together into a round disc and cut in half. Wrap each half tightly in plastic wrap and flatten into a disc. Refrigerate for at least 1 hour or, ideally, overnight. Remove one disc of pie dough from the fridge. Allow it to sit at room temperature for 10 to 15 minutes or until just soft enough to roll. If it is cracking, allow it to rest for an additional 5 minutes. On a lightly floured countertop or marble slab, roll the dough until it is 1/8-inch thick or less and roughly 12.5 inches in diameter. Carefully transfer the dough to a 9.5-inch glass pie pan. Gently lift and nudge the dough into the edges of the pan without stretching the dough. Using a kitchen scissors or a knife, trim any remaining overhang just past the edges of the pan. 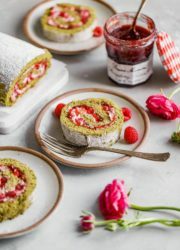 Brush off any excess flour with a pastry brush, cover with plastic wrap, and chill in the refrigerator for 3o minutes (or up to 3 hours) while you prepare the filling. In a large mixing bowl, combine the apple slices, orange zest and juice, vanilla extract, sugar, light brown sugar, cinnamon, and salt. Allow the mixture to macerate at room temperature for 30 minutes, tossing occasionally, and release liquid. The apples will shrink fairly significantly and become much more tender. Transfer the mixture to a colander, set on top of a large bowl, to drain any of the macerating liquid. It should release about 1/2 cup of liquid or more, depending on the juiciness of your apples. Transfer the drained liquid to a small saucepan and add the unsalted butter. Place over medium heat and reduce by half, swirling the pan without stirring. It should be fairly thick, dark, and resemble the texture of a thick syrup. Meanwhile, remove the second disc of pie dough from the fridge and set aside. Place the apples back into the same large mixing bowl and toss with the cornstarch until it is completely dissolved. Pour on the hot reduced syrup and toss to combine. If the syrup seizes, don’t worry. Add the cranberries to the bowl. Allow to cool. Roll the remaining pie dough disc until it is 1/8-inch thick or less, and about 12 inches in diameter. Remove the pie pan from the fridge and nestle the apple cranberry filling into the crust (try to fill in any air gaps) into the pan. Using your fingertip, slightly moisten the edges of the pie dough with water. Place the top crust pie dough over the fruit filling. Trim any overhang to just 1-inch beyond the edges of the pan. Tuck the overhang of the top crust over and then under the bottom crust overhang border. Press to seal. Using the knuckle of your index finger on one hand (on the inner edge of the crust) and the thumb and index finger of your other hand (on the outer edge), press and crimp the dough. Cover with plastic wrap and freeze for 20 minutes. Preheat the oven to 425 degrees Fahrenheit with a rack on the lowest level of the oven (preheat for the entirety of the time that the pie chills in the freezer). 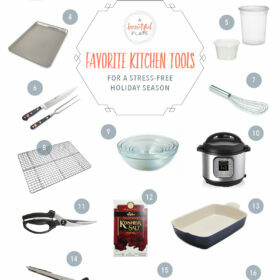 Set aside a rimmed half sheet pan. Remove the pie from the freezer, make 6, 2-inch wide cuts in the top of the dough, spreading them apart slightly with your fingers to expose the filling. These will help release steam from the pie as it cooks and prevent the moisture from staying within the pie. Brush the top and edges lightly with egg wash. Avoiding the crimped edges, sprinkle lightly with sugar. Place the pie pan on the rimmed sheet pans and bake at 425 degrees Fahrenheit, uncovered, for 25 to 30 minutes, rotating the pan half way through. 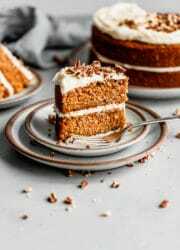 Continue baking for an additional 20-30 minutes, covering any edges or crust with aluminum foil to prevent burning, or until the mixture is bubbling slightly and the apples are tender, but still provide some give, when poked through the slits with a knife or cake tester. Place on a cooling rack and cool for a minimum of 4 hours before slicing and serving. Filling method inspired by Rose Levy Beranbaum’s Pie and Pastry Bible. 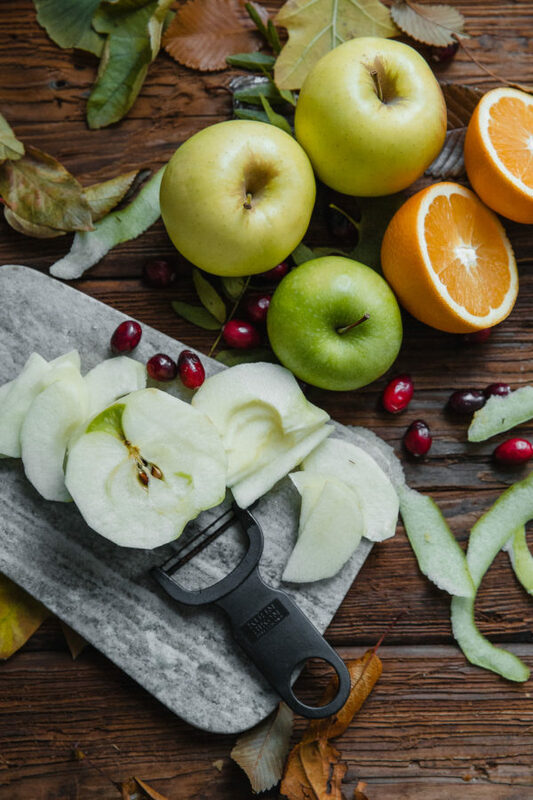 Be sure to use the freshest apples possible for this pie. Older apples that have been stored for longer are more likely to become too soft during baking. It is essential that your pie dough ingredients start/stay as chilled as possible! This ensures minimal gluten development (tenderness) and allows the butter to remain cold as it hits the hot oven (producing flaky layers). Butter that starts to melt or soften quickly will produce a tougher crust with very little flakiness. Aluminum-free baking powder is added to the pie crust which helps tenderize and discourage crust shrinking. This is optional, so feel free to leave it out if you prefer not to use it. A small addition of vinegar (aka. acid) in the pie crust helps discourage additional gluten formation. If you do not have apple cider on hand, you can substitute it with white vinegar or freshly squeezed lemon juice for a similar effect. It is not an essential ingredient by any means, but doesn’t hurt! This post is sponsored by Bob’s Red Mill. 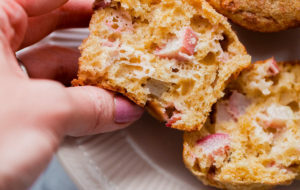 Check out more delicious healthy recipes, snag coupons and find stores near you at BobsRedMill.com! 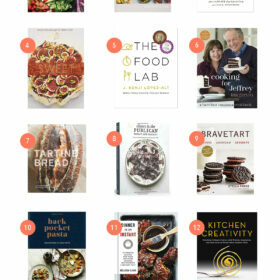 Thanks for your supporting the brands that I love and use in my own kitchen! This is so gorgeous! Thank you for all of the tips and explanation. Can’t wait to make it! Thanks so much Maggie! Really appreciate the feedback and definitely report back if you try it. looks very good! i will try it. want to say, though, cortland apples don’t shrink much when cooked, also they keep their white color better. found that out last year. Yes! Cortlands are great baking apples! I would have suggested that, but wanted to make a recipe that uses apples that are more easily available at most grocery stores. Unfortunately, I haven’t found Cortland to be readily accessible in Chicago! Oh, what a beautiful looking crust! Your photography is seriously GOALS. You’re so kind, THANK YOU!! That made my day. Long time follower, first time commenter – love your blog! Thank you for the recipe and helpful tips! I will be attempting my first apple pie with homemade crust this Thanksgiving. Due to time constraints, I plan to make and fully bake the pie the night before. 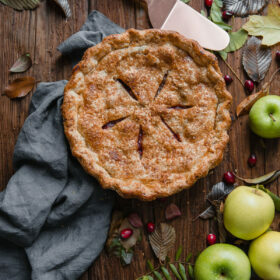 Do you have any tips on baking the night before and storage for a fresh tasting, non-soggy pie the next day? Thank you so much! Hi Ann! I’m so glad you commented! 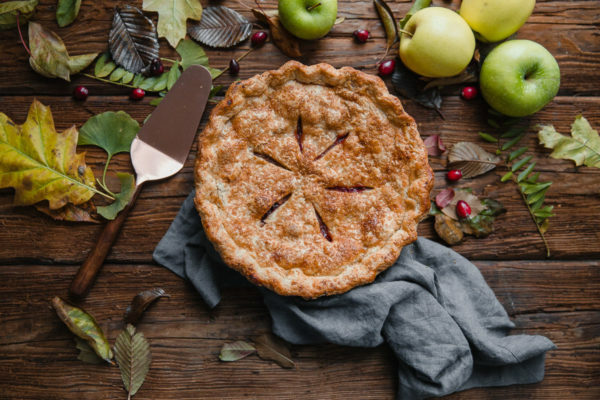 Thank you so much for reading 🙂 So happy to hear that you’re attempting pie for Thanksgiving. I totally understand the desire to back the day before, I’m doing that too because I will have way too much other stuff to focus on on Thanksgiving and only have one oven. I love the combination of apples and cranberries together. Makes for such a beautiful pie and so perfect for the holidays. HI, I’m also a long time lover, first time commenter:). I made it yesterday! It’s gorgeous and yummy, but I ant that I completely master it;). So…the crust was a little leathery. A little difficult to cut/chew through…is this because I overworked dough? Thoughts? And what is the effect of using frozen versus fresh cranberries..
Hi Michele! Thanks so much for your comment and I’m glad to hear that you liked the pie! I’m sorry to hear that your crust came out like that – I’ve never experienced that myself with this dough, but have in the past and the culprit could be any number of things. 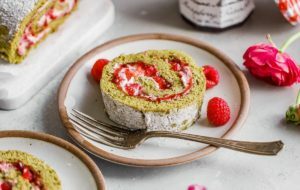 My guess is that you potentially overworked the dough (sounds like too much gluten developed) when you pressed it together or while rolling it out. And/or you might have added too much water (which would also make it tougher)? It should be fairly shaggy when you press it together and seem on the drier side. You should see larger and smaller chunks of butter throughout. Did you allow the dough to relax for the full hour or longer? Let me know and I’d love to troubleshoot and help out! I’d be nervous to use frozen cranberries simply due to the extra water content they would contribute, but…it might work? I’m hesitant to advise it without having tested it myself. I made this and it was AMAZING. Totally the hit of Thanksgiving. Thank you for the wonderful recipe! Love the pie! Hate the preparation for it. Way too many steps with all the refrigerating and freezing. Going back to good old Betty Crocker. Hi! I’m sorry that it’s too many steps, but if you enjoyed the pie, I’d really appreciate a fair rating that reflected the taste/flavor. I do explain in the post and the instructions are easy to review ahead of time, if it doesn’t fit with your timeline.